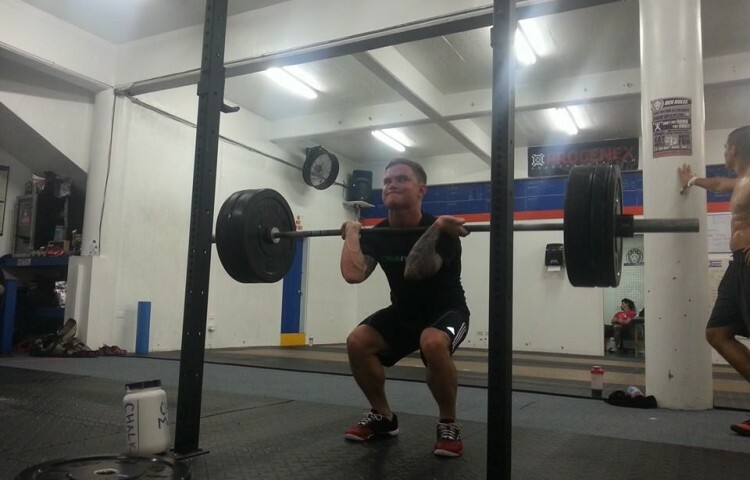 CrossFit Gof Metgot is a strength and conditioning community committed to the relentless pursuit of health and fitness. We are humble to help you reach your goals. It’s not a gym or a workout. It’s not a routine or a program. 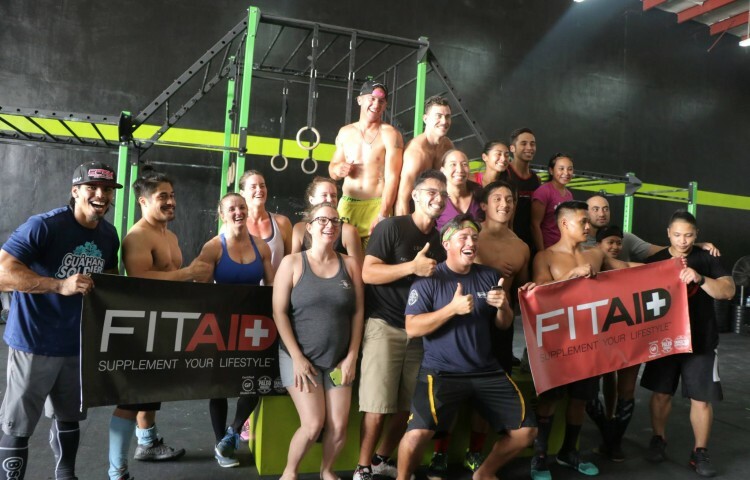 We are not here to sell memberships; we are here to give you the tools necessary to create a lifestyle for you, your family and the people of Guam. 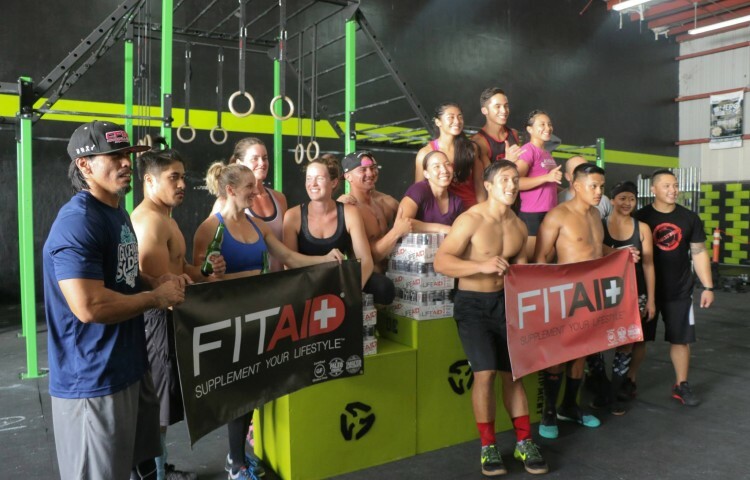 The CrossFit methodology combines the functional movements of Olympic weightlifting, gymnastics, plyometrics, running and rowing while constantly varying intensity and workload. There are no treadmills, mirrors or “global gym” type equipment. There are barbells to pick up, boxes to jump on and sandbags to move. 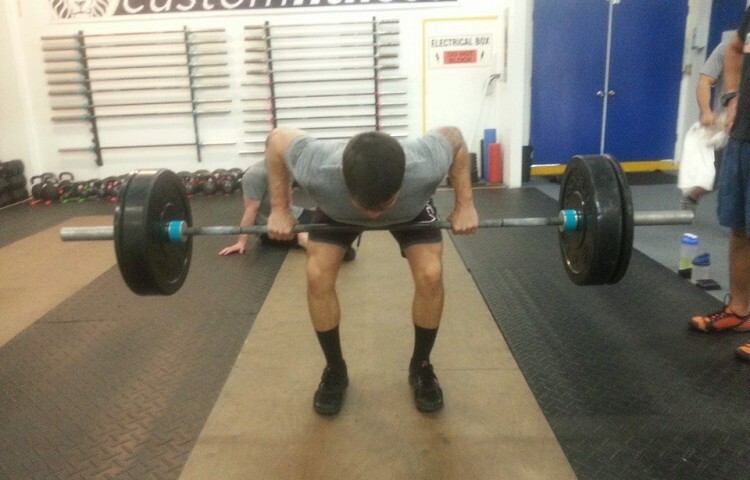 All movements performed at CrossFit Gof Metgot are functional and replicate the patterns most used in everyday life. 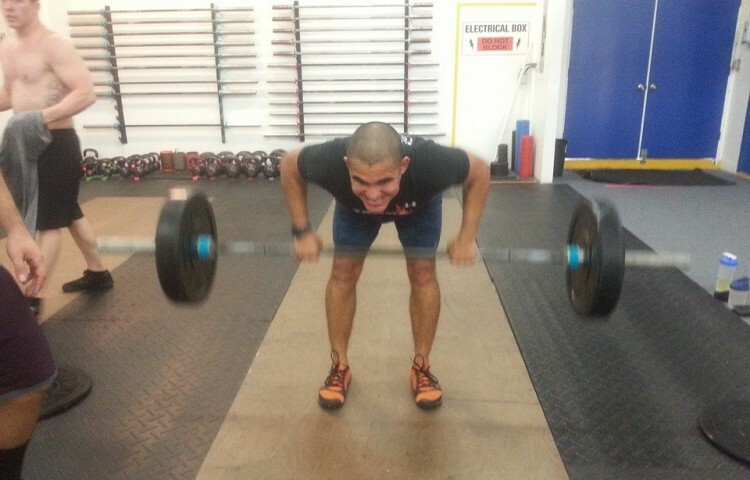 At CrossFit Gof Metgot we run, row, jump, climb, throw, flip, swing and push heavy loads for short distances. Chalk is a must, dropping of weights is permitted and by all means grunting should be a common sound. 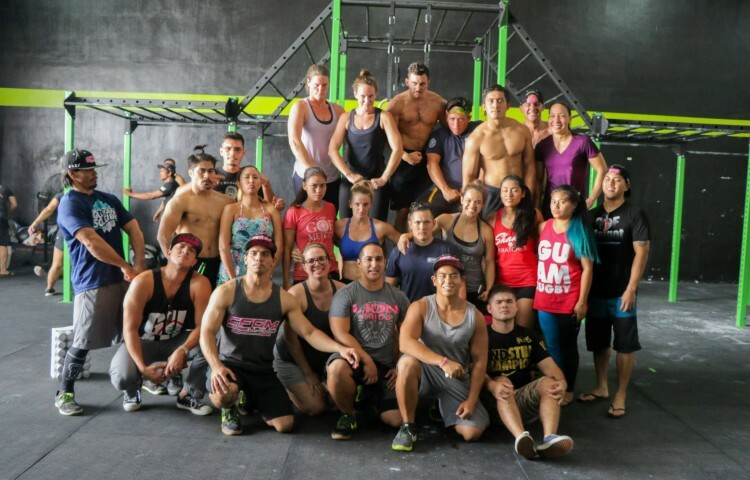 CrossFit Gof Metgot understands the need for all athletes to be a part of their own classes to fully relate to the fundamentals of CrossFit movements. 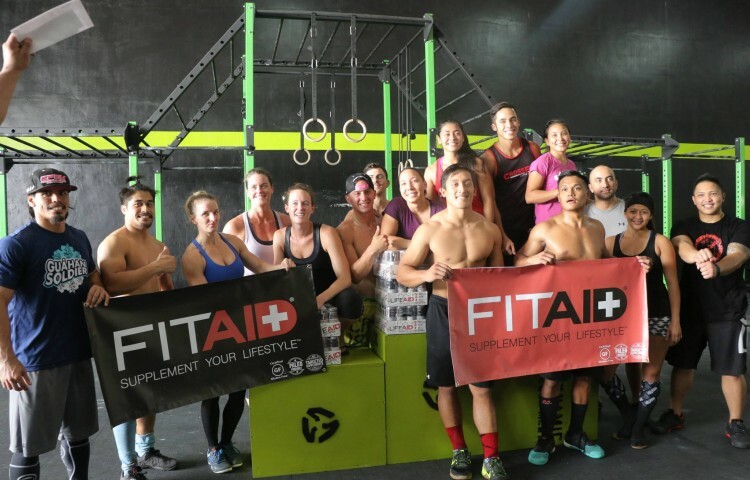 On-Ramp classes provide an opportunity for athletes to get accustomed to class structure and the pace of CrossFit Gof Metgot classes. 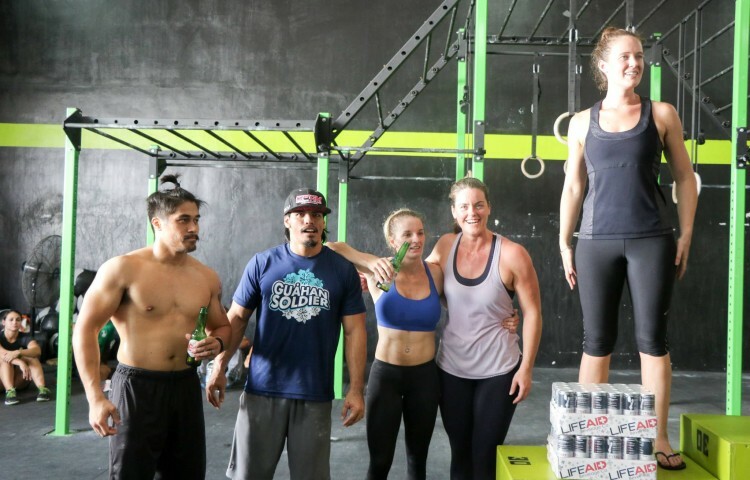 Our week-long program allows beginner and elite athletes to start working out together and “move on” into regular CrossFit Gof Metgot classes. 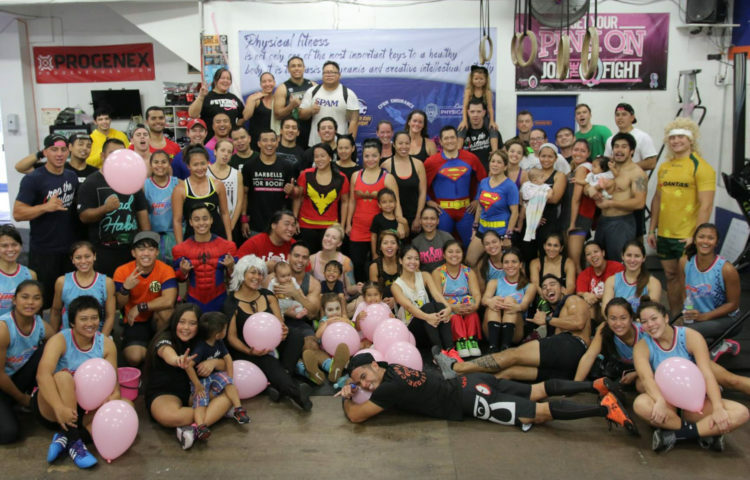 It’s a great way to build camaraderie from the start and immediately be a part of our community. 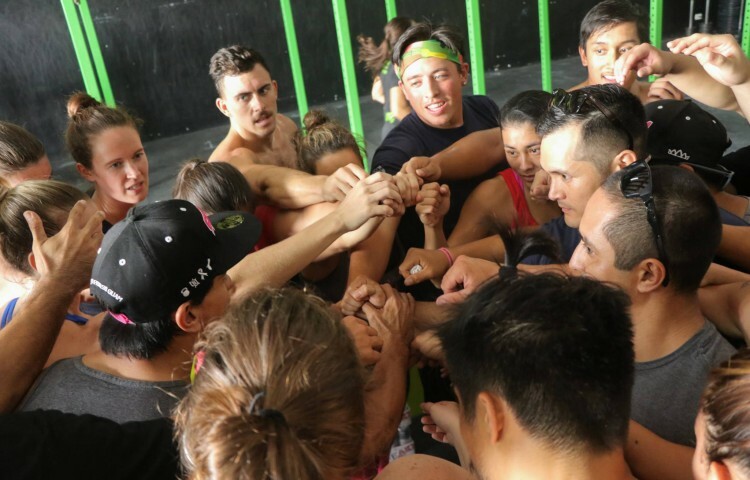 If you are not ready or not confident in the movement patterns, athletes can repeat on-ramp classes as long as they like before joining regular CrossFit Gof Metgot classes. 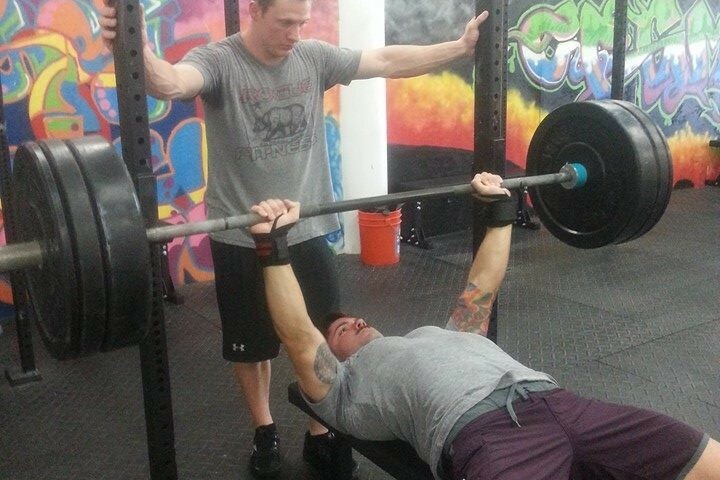 At CrossFit Gof Metgot each coach is committed to each member’s fitness and wellness goals. We are here to educate and facilitate lifestyle choices to benefit our member’s health as well as performance. Some days maybe easy or tough but the sure constant is, it’s ALWAYS FUN. All CrossFit Gof Metgot classes are done as a group. 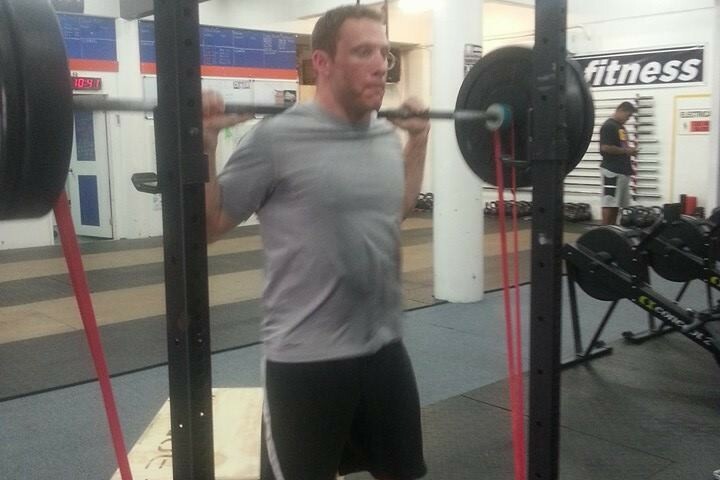 Each workout is scaled to athlete’s individual ability. The high-performance athlete can be working out next to the mother-to-be or the freshest face in the class. Classes are just one hour, and most include a warm up, a strength portion, and metabolic conditioning, followed by a dynamic stretch to complete the session. Each athlete is guided and coached every step of the way. No one is ever left behind. The loudest cheer goes to last athlete finishing.